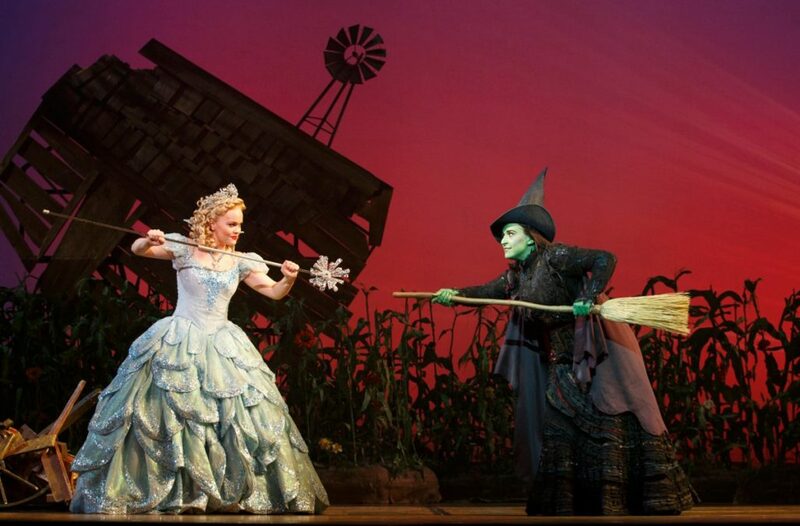 There's magic in the air as Wicked prepares to land in Boston. Tickets are now on sale for the national tour of the hit musical. The show will open on June 7 at the Boston Opera House and close on July 23. This magical tale stars Jessica Vosk as Elphaba, Amanda Jane Cooper as Glinda, Andy Mientus as Fiyero, Isabel Keating as Madame Morrible and Fred Applegate as the Wizard. Begin your journey to the Emerald City, and get your tickets to Wicked today.